Rana Ahmad — Mentoring. Inspiring. Empowering. Rana works as a Head of Programming & Data Department of MOH and also she works as a Lecturer at Al Quds Open University in Palestine. She has a broad range of experiences in a various aspects in the Information Technology field at Palestine. 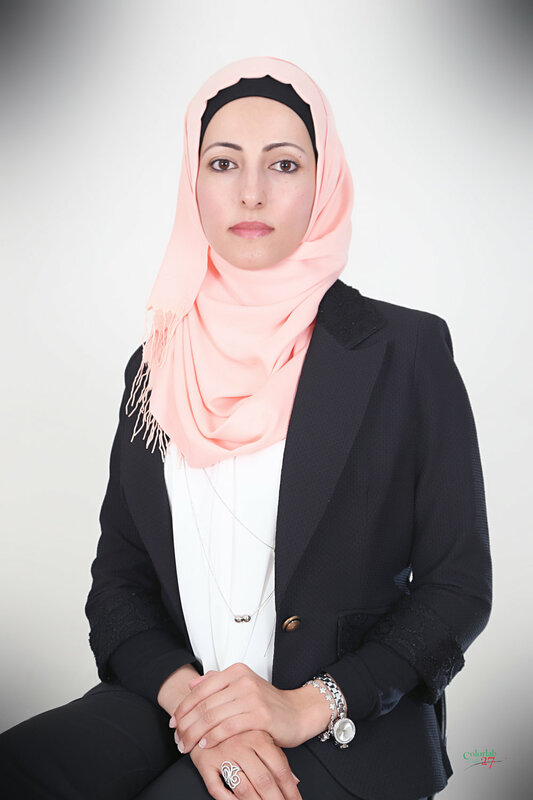 After twelve work years in software development at MOH, Rana works on to set up a Medical Grid Company., the first Palestinian medical social network that will benefit the low income patients through providing them with medical grants. This first rewarding entrepreneurial experience gives her the opportunity to develop many partnerships with medical sector. Rana earned a bachelor’s degree in Computer Science from Birzeit University and a master’s degree in Business Administration from An-Najah University in Palestine.